Are you sure you’re taking proper care of your septic system? While the rules are actually pretty simple, many people still make the same mistakes—sometimes without even realizing it. To help ensure their clients make the best decisions about septic tank maintenance and daily water usage, Prichard Septic Service in Grayson, KY, wants to talk about a few common mistakes that could cost you if you aren’t careful. Pouring Grease Down The Sink: It may seem convenient to just dump your extra cooking oil down the sink—but don’t do it. It all adds up over time, and continuing to dump grease can cause a grease ball formation, and eventually, block your septic system. Don’t ignore this important rule, and only throw away cooking grease in the trash. Using A Garbage Disposal: For one reason or another, some homes are built with both septic systems and garbage disposals, despite how famously they do not get along. If you have a disposal, you may be tempted to put fruit peels, egg shells, and other items down the sink—but being ground up by your disposal will not make them septic-safe. Whether or not you have a disposal, don’t put food down the sink when you have a septic system. 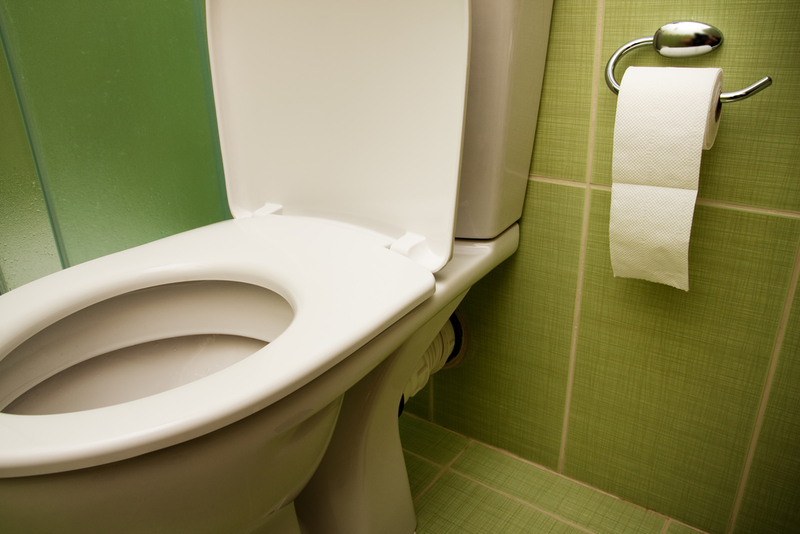 Flushing Anything Other Than Toilet Paper: Many common household goods are labeled “septic-safe” or “flushable” without actually being septic-safe, or appear perfectly fine to flush even though they aren’t. So, trust your local excavating contractors when they say you cannot flush paper towels, diapers, feminine hygiene products, or anything else that isn’t toilet paper. Even cat litter shouldn’t be flushed because it doesn’t decompose fast enough—and you should still take it easy on septic-safe soap. Do you need septic system service? Prichard Septic Service works out of Grayson, KY, and they work on septic tanks, both new and old. For questions, give them a call at (606) 475-1491. They can also be reached online.